Sam’s Barbers Est. 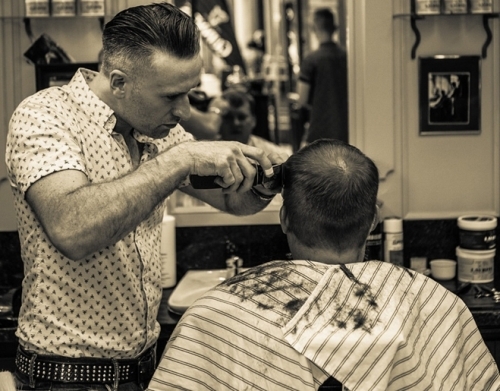 1901 is a family run chain of barber shops that cover all aspects of mens grooming, from classic haircuts and hot towel shave’s to beard maintenance. 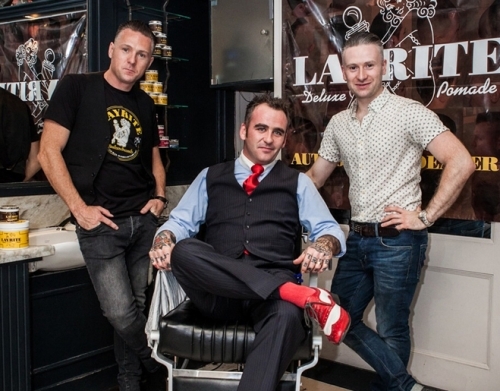 With 5 location’s through out Dublin we provide two types of barbershops that cater for all. Sam’s Local Our barbershops that have been serving the “local” communities for many years. Which offer a great low cost service without the compromise of quality for families, students and OAP’s. Sam’s Central Our long established city centre located barbershops that provide a more tailored barbering experience. Specialising in traditional barbering cutting techniques, hot towel shaving, beard maintenance and the added convenience of online appointments. They also offer a wide range of mens premium grooming products.